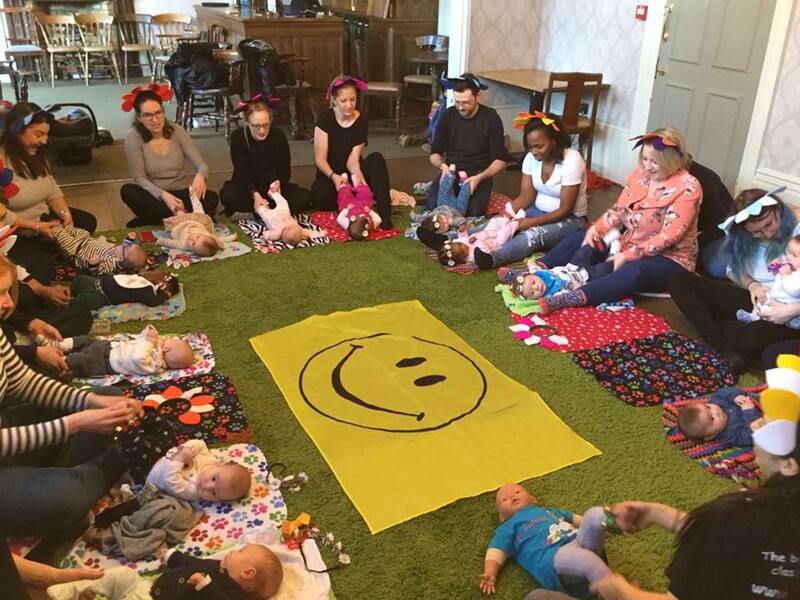 Hello and welcome to Hartbeeps South London! 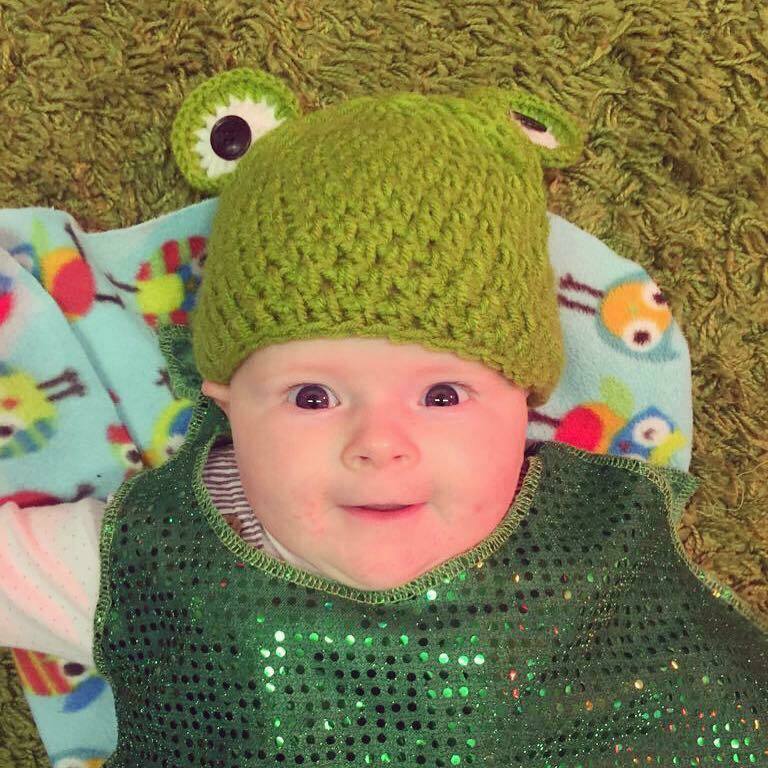 My name is Vicki and I love sharing the Hartbeeps' magic sprinkles with mums, babies and toddlers in South London. I have three wonderful children who first introduced me to the magical, crazy, exciting world of Hartbeeps. Together we bumbled along and fell down the rabbit hole, following the journey from Baby Land to the Happy House of toddler fun. With every session we grew together, falling in love with each other and the classes. I absolutely believe Hartbeeps is truly special and something I love introducing little people and their carers to. Hi everyone, my name is Laura and I am so excited to bring the magical world of Hartbeeps to South London. I first found out about the amazing world of Hartbeeps when I bumped into Vicki whilst she was setting up for her class in West Wickham. It looked so amazing I booked to take my little boy the following week. We of course fell in love with the classes & not long after that I started working with Vicki and haven't looked back since! 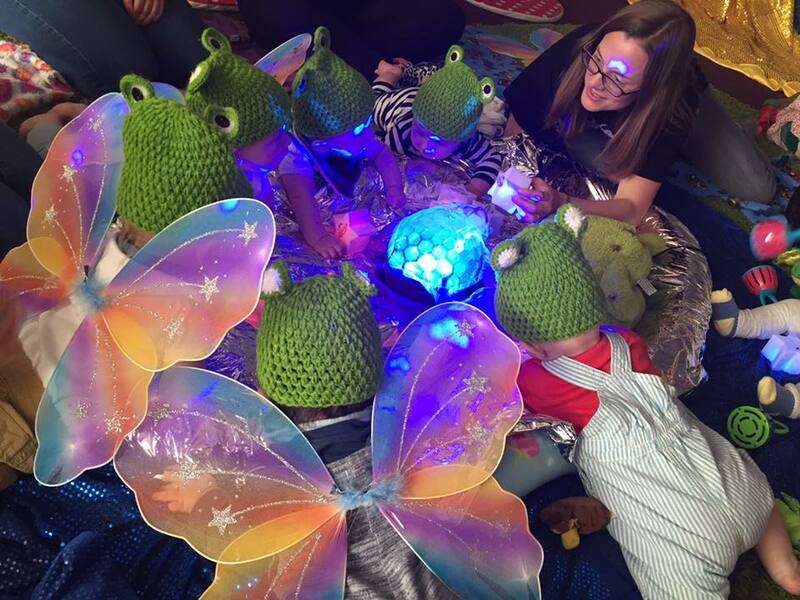 It's so rewarding to see our little Hartbeepers & their grown ups enjoying special time together at class through a magical multi-sensory experience that encourages imagination and development.